Two of the top college football teams in the country clash in this nationally televised postseason bow. 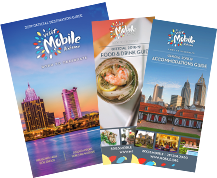 Events held throughout the city during the week of the big game. 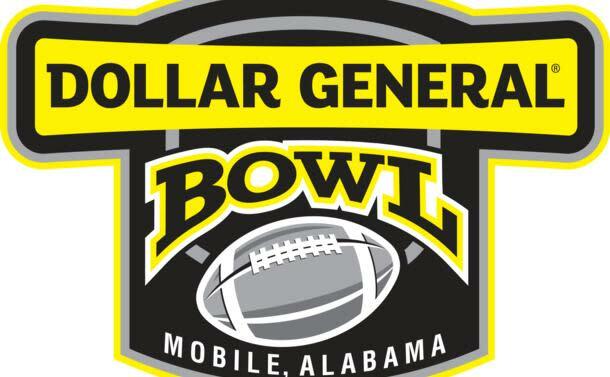 Mobile, Ala. (Dec. 2, 2018) – The Dollar General Bowl announced that the University at Buffalo of the Mid-American Conference (7-1, 10-3) will face Troy University of the Sun Belt Conference (7-1, 9-3) in the 20th annual Dollar General Bowl on Saturday, Dec. 22, 2018, at Ladd-Peebles Stadium. Kickoff is set for 6:00 pm CST and the game will be nationally televised on ESPN. 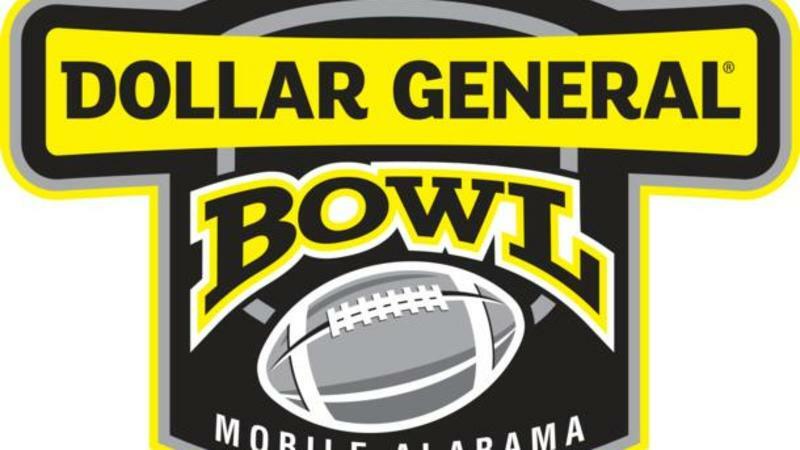 Dollar General Bowl game and event tickets can be purchased online at www.DollarGeneralBowl.com/ticketsor by calling the Dollar General Bowl office at 251-635-0011. Tickets are $45 for sideline seats and $15 for general admission.